The QUART MONI_lux is designed for real-time monitoring of light and ambient light conditions. The device evaluates and signals if present light conditions are suitable for critical assessment of x-ray images and if ergonomic working conditions are present. The MONI_lux can be applied in digital or conventional x-ray imaging environments (e.g. on top of monitors or viewboxes). 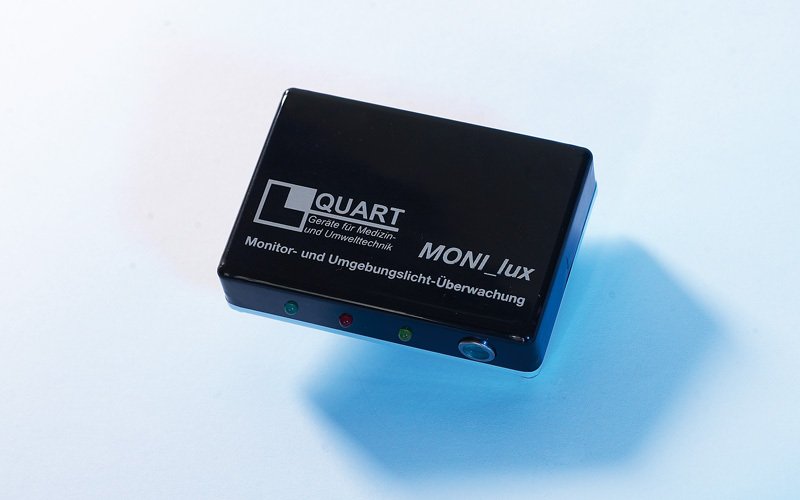 The QUART MONI_lux automatically checks if the ambient light is not too bright to assure proper viewing conditions. 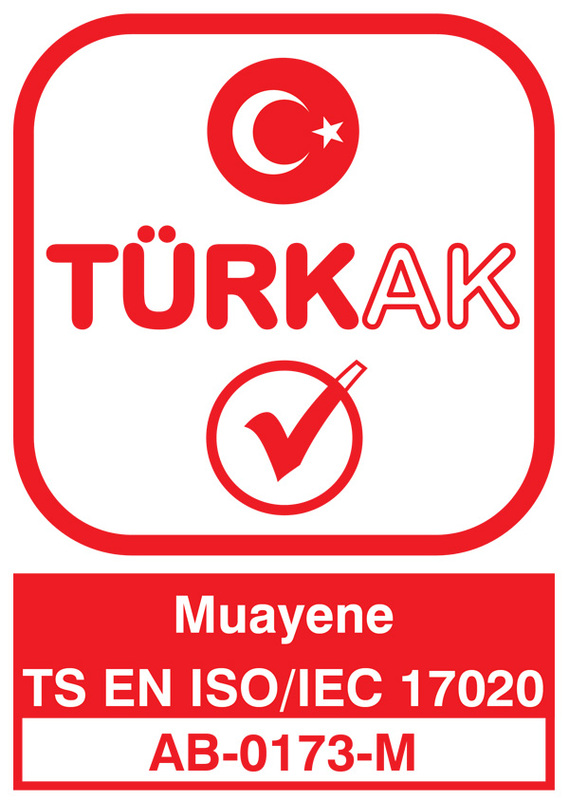 For this purpose it has been factory calibrated to signal the appropriate (green) range between 20 – 50 lux. The device also signals when the room light is too dark for critical image assessment (yellow). The reason for this is that in too dark environments, light areas in an x-ray image tend to glare when viewed on a viewbox or on a digital monitor. Its power supply can be established from an available USB port at any workstation. The QUART MONI_lux complies with IEC 61223-2-5 and DIN 6856-1.